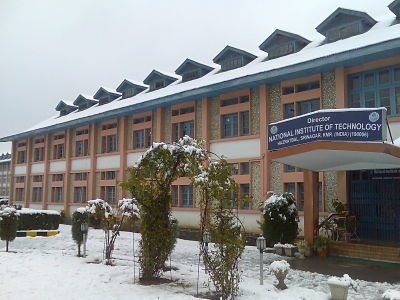 National Institute of Technology, Srinagar was established in 1960 as a Regional Engineering College, and was awarded the status of an NIT in 2003. 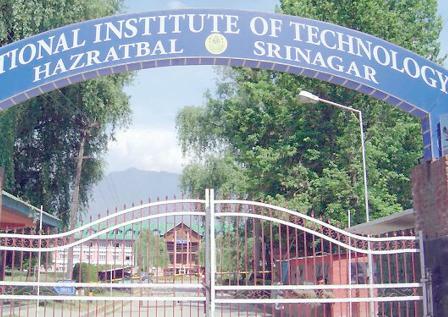 The NIT Srinagar campus is close to the Hazratbal Shrine on the banks of the Dal Lake. 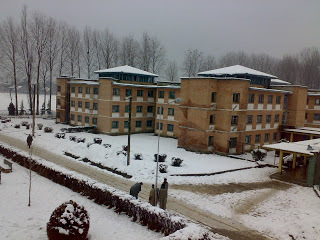 The campus is 15 km away from the Srinagar airport and is well connected by local transport. 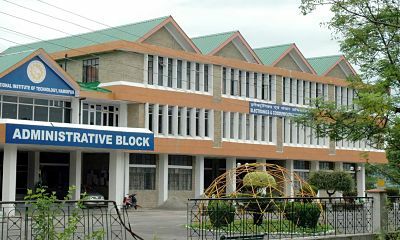 The NITSRI (NIT Srinagar) campus has four boys hostels and one girls hostel, accommodating a total of 1,700 students (1,500 boys and 200 girls). 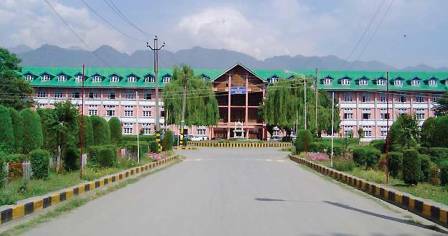 Additionally, a number of facilities such as a dispensary, ambulance, gymnasium, generator, bus, guest house, shopping complex and bank are available. 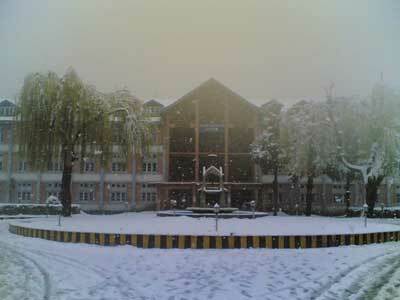 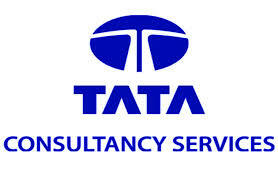 NIT Srinagar counseling begins on 1st July 2014. 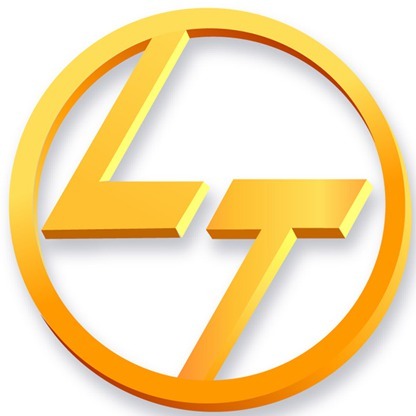 Sports & Extra Curricular Activities, etc.